With our infant insert, you can now carry your baby from birth. We paid special attention to hip positioning when we were designing our infant insert. 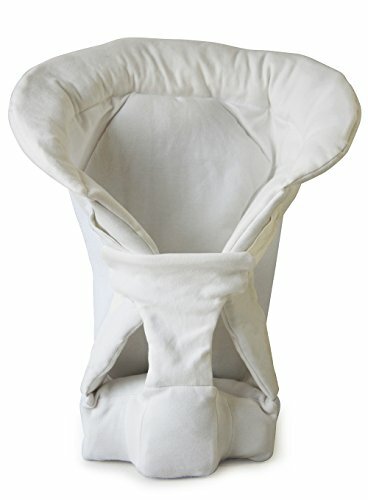 Our infant insert's base is slightly angled upwards so that your newborn's hips will be the natural fetal position! With our infant insert, you can now carry your baby from birth. Our infant insert's base is slightly angled upwards so that your newborn's hips will be the natural fetal position! If you have any questions about this product by MiaMily, contact us by completing and submitting the form below. If you are looking for a specif part number, please include it with your message.